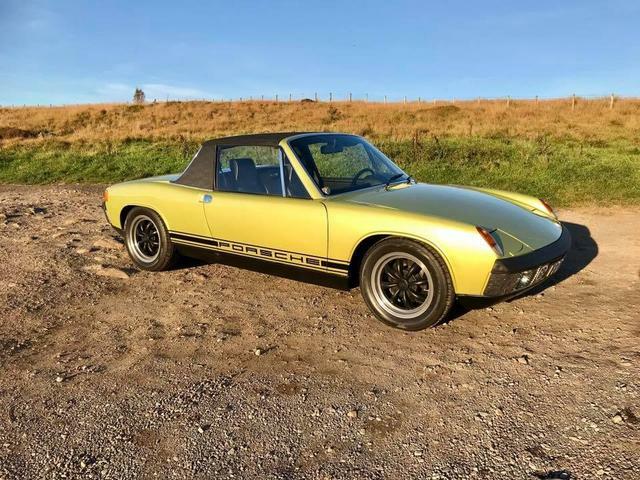 911uk.com - Porsche Forum : View topic - Anyone got a LHD aircooled for sale?? 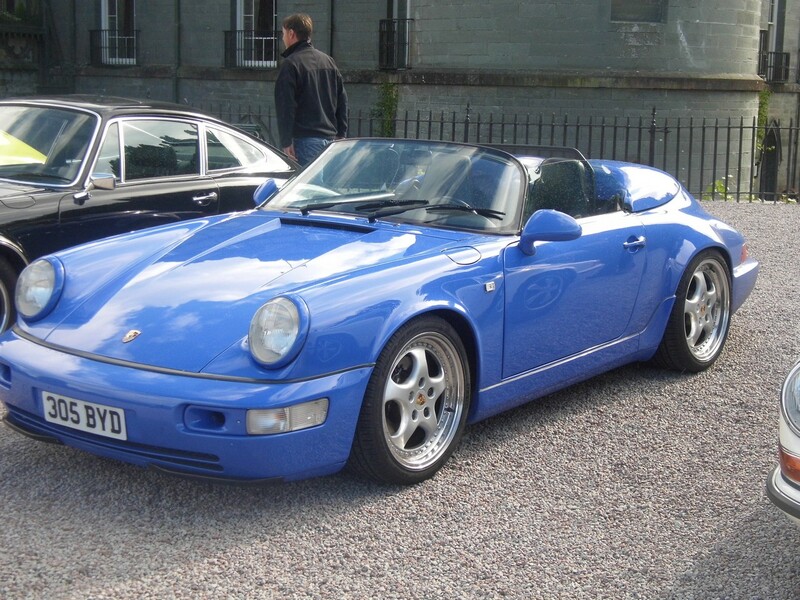 911uk.com Forum Index > Porsche Cars For Sale & Wanted > Anyone got a LHD aircooled for sale?? Posted: Sun Nov 18, 2018 8:22 pm Post subject: Anyone got a LHD aircooled for sale?? Please let me know if you’re looking to sell. Many thanks. I was chatting to a chap last week who had a low mileage 993 NB in guards red he was ready to sell, manual car that sounded well cared for. PCGB member and a real enthusiast of the brand, I think he was looking for about £55-60k. If interested I can try and get some contact info for you. Thanks m119cars - that is strong money for an NB 993 in LHD, particularly given the state of prices on the continent. Thanks very much for offering to help but I don't think that's a runner for me. My neighbour's just give his guards red SC away for £20k.......or should I say, a local specialist who I won't mention conned him out of it. I have LHD 964 speedster in maritime that could be for sale but its not cheap? Almost certain that will be out of my price range!